If there's one thing that Stickii does very well it's themes. They are great at sticking to them while also fulfilling the cutesy vibe. Some previous themes included Edible, Pandas, and last month's Holiday pack. 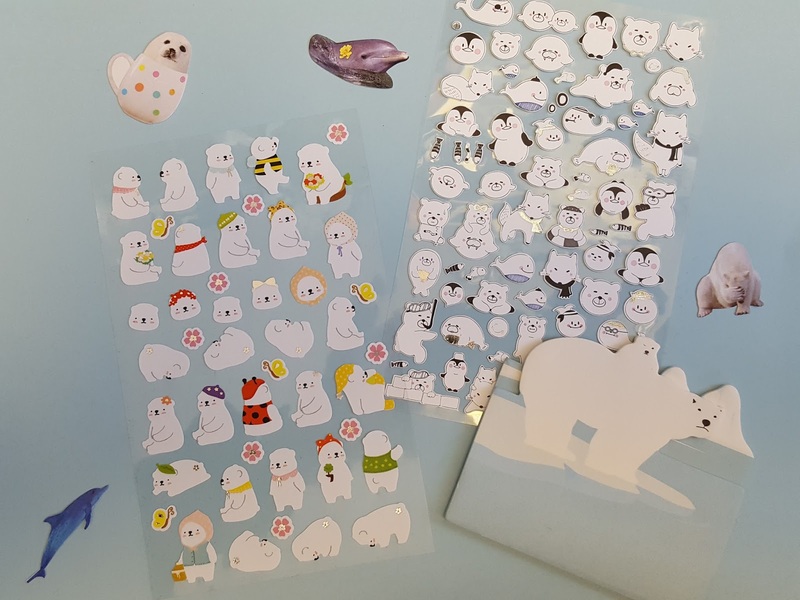 A couple of weeks ago Cute pack subscribers learned that this month's theme would be Arctic. It's fitting, seeing as how things are pretty chilly in December, no? I'm a colorful sticker kind of gal, but these black and whites are still uber cute. Personify a penguin and it's instantly adorable. 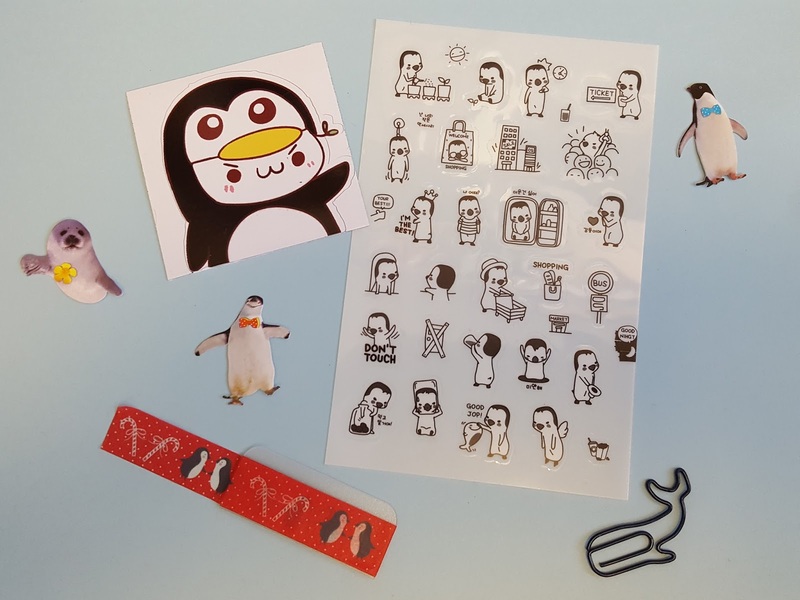 Every month each sticker pack includes a washi tape sample - this festive penguin washi is already decorating my planner. :) Also, each December pack included a fun paper clip. I got a whale, but there were also shapes like stars, people, and even faucets that went out - pretty much any random shape you can think of could be in a pack. And then the color explosion. I saved my two favorites for last because isn't it best to end with a smile? These sticker sheets make me so happy. 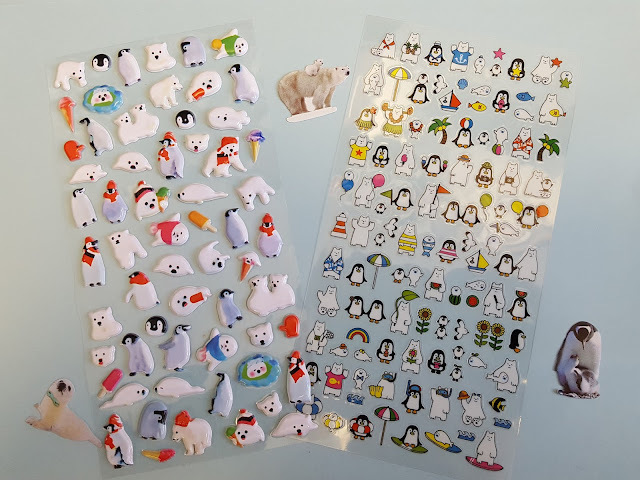 How can you not smile when you see a penguin in a grass skirt or a polar bear in a t-shirt? 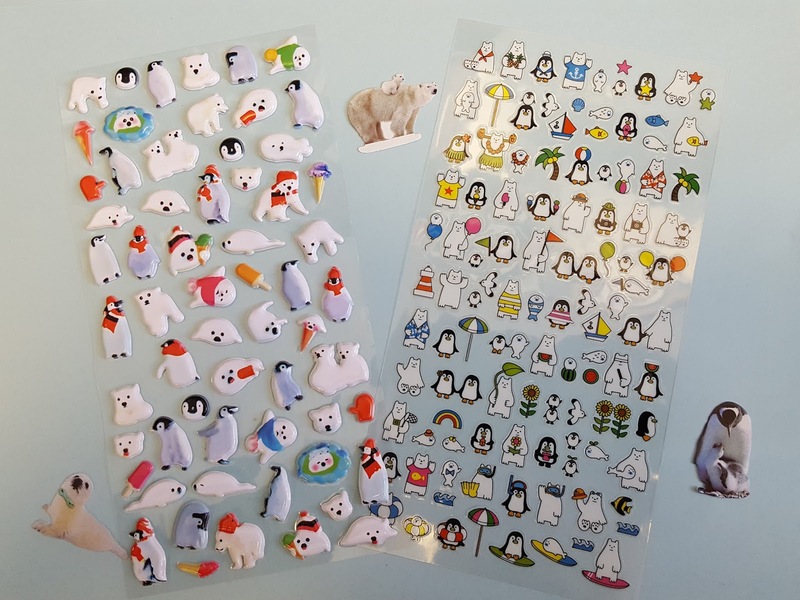 Plus those puffy penguin stickers remind me of Mumble from Happy Feet! 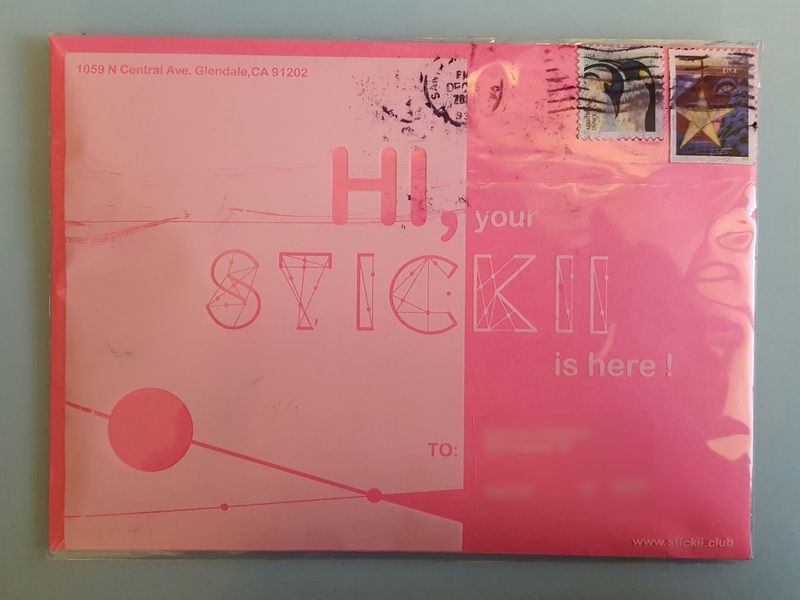 Verdict: I loved this month's Stickii Club cute sticker pack. In fact I don't think I've ever been disappointed by one. The themes are always spot on and everything is always 110% cute. 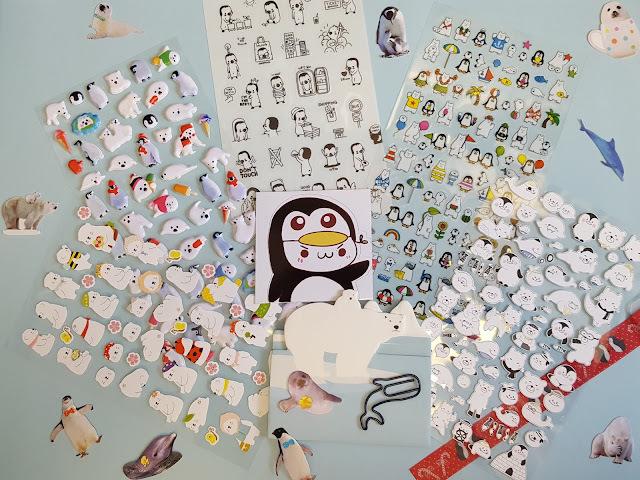 I do have a problem with using all of the stickers, though. Sometimes they're too cute and I just want to keep them for myself forever and ever. Actually, that's how I feel about most of them so I catch myself findng every excuse to use other stickers first. Is that a bad thing? Click here to subscribe to Stickii Club so you can hoard your own stickers! You can choose from Cute, Retro, or Pop packs for just $10 per month.